2-Way Mobile Payments on Many Networks in Many Countries. With Beyonic, you're in total control. You can have one balance for each country, or maintain many balances for each project, department or region. You can have unlimited sub organizations for your customers, and work with multiple currencies. And everything works the same way, across all the networks and countries we support. Beyonic makes it easy to reduce cash risk & go mobile across your business operations. 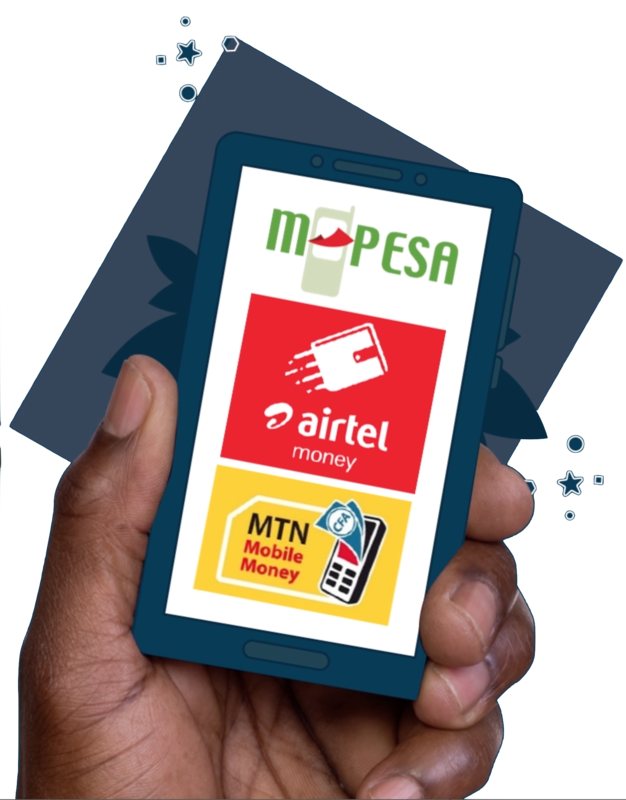 Digitize your payment workflow, and pay people with mobile money. Start collecting funds via mobile money instantly. 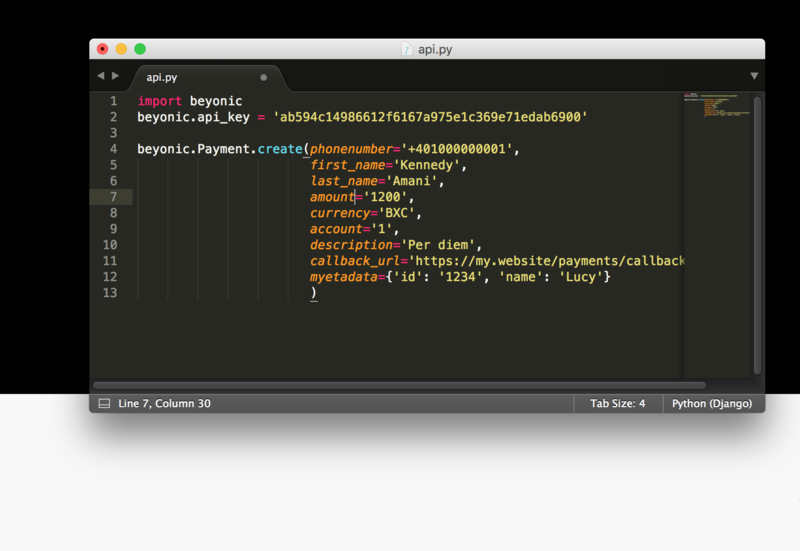 Connect your core systems to mobile money using Beyonic's modern API. Beyonic is proud to be a trusted payment partner for some of the most innovative frontier teams. Prevent mis-routed or unauthorized payments. 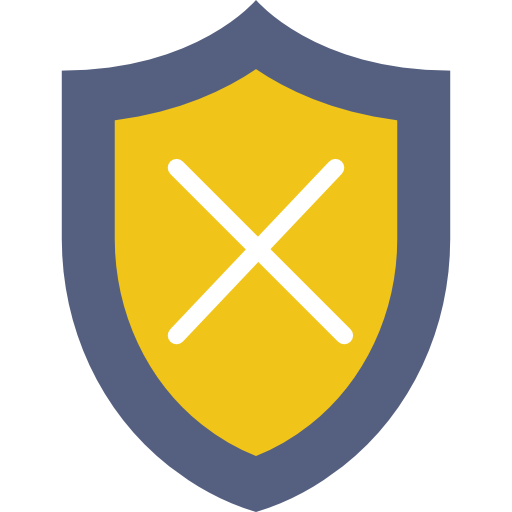 Protect your payments by pre-confirming recipients' identities, enforcing unlimited approval controls and ensuring end-to-end chain of custody, audit-ability and traceability. 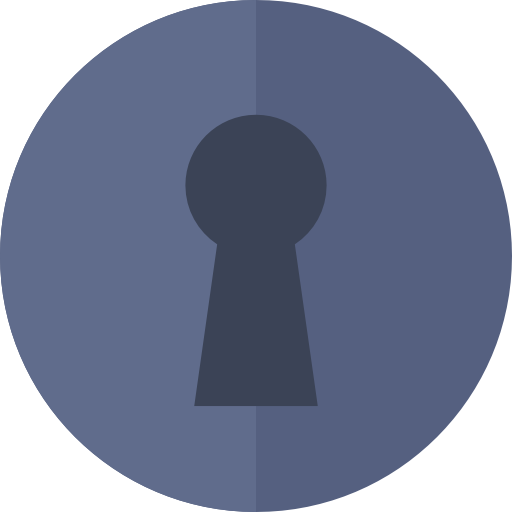 Security controls are enforced via the web app and API. Mobile-enable your systems with one API. Do More with Beyonic's Payment APIs. Integrate with over 15 enterprise applications. Send or accept mobile payments with realtime notification. Request funds from recipients programmatically, and more. "We're sold! This has been our most successful recruitment yet! Using Beyonic is a no-brainer ..."
Angelica Towne - Country Director, Educate! "Once a month, four staff members used to drive up to 700 km with thousands of dollars in cash... Switching to Beyonic saved us a whopping 70% of monthly operational costs." "We used to move cash from our main office to our field agents & farmers. This was dangerous and lengthy. Beyonic ensures that we can pay our farmers directly on their mobile phones, making transactions faster, safer, more reliable and fairer than before." "Probably the simplest API we've tested. And we have tested lots. Everything was straightforward and super easy to implement."